I recently came across a minimalist fashion website about Capsule Wardrobes, and the very concept both fascinated and terrified me. Basically, the challenge is that you choose 30 items for your wardrobe (including footwear!) to mix and match for an entire season. Thirty. Considering I’ve now started an office job as well, I can no longer pass off home togs as going-out duds simply by throwing on a smart jacket and sliding on some lippy in the car. Thing is, I am already recycling the same old clothes week in week out. It gets especially bad in winter – everything pretty gets swathed in the same winter coat or thick woollen tunics anyway. HOWEVER. It’s now Spring, I have a new office job, and my walk-in wardrobe is basically a dumping ground of ironing I have yet to conquer since 1993. While I know I need a kick up the backside to refresh my wardrobe and think hard about how to deal with my clutter, the other slightly terrifying thing is the throwing out of things. I am HUGELY sentimental when it comes to crockery and clothes, I’ve come to realise. This has only gotten worse since my mother died. She is inextricably linked to a third of the clothes I will never wear but will never want to give away because they are living memories to me. They speak of many shopping days gone by – we loved shopping with each other. We didn’t have to buy anything – it was all about the discovering. Most of these clothes were my mother’s way of showing she was missing me when I moved a continent away. Some of them have never fit me, but I never told her because I didn’t want her to feel she was losing touch. How does one declutter like that?! Simply by allocating them to a box in the corner of the walk-in robe. After reading a few blog posts about capsule wardrobes obviously written for sentimental schmoos like me, I am resolved to do the following. Putting away the seasonal stuff first. That’s an easy one, because winter has just ended. I used to rotate summer and winter outfits in my wardrobe Before Children, and I need to get back in that habit. And being really brutal if I can. No, I’m not going to tell myself I’ll fit in them again. Because if I were to ever fit into those size 6s again, I’ll look like mutton dressed as lamb anyway. As for the things my mother gave me, I’ll have to find a special box and limit myself to that space. 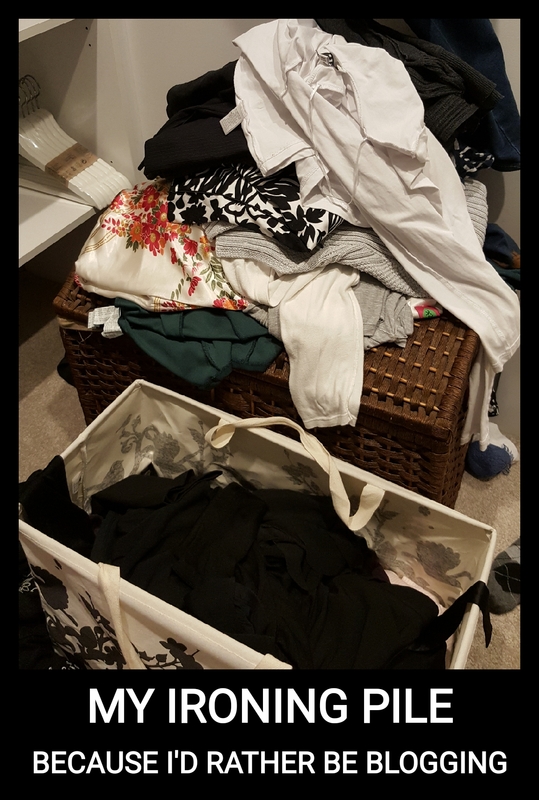 Before she moved to Perth, Rosie C had told me about this Japanese decluttering principle where you mull over each item and whether it brings you joy. And if it doesn’t, to then think fondly of the times you’ve shared before letting go. Something rama-ding-dong like that. Very Dharma & Greg. We had a bit of a guilty giggle, mostly because as daft as it sounds, it feels like a process worth trying. In the privacy of my home. With no one looking, and moody jazz playing, and posh OJ swirling in wine glass because wine = itchy for me. The magic number in other articles is 30, but I’m just going to go with my age and try streamlining my mix-and-match wardrobe to 37 choice pieces. Per season. Which means really, I’m trying to reduce my capsule wardrobe to 37 x 4= over 4 seasons. This is probably the other part of the exercise that is going to mess with my head big time: not shopping for togs. Or bling. Or shoes. If I am going to train myself to live within my means (and I have lots and lots of means! ), it means not adding to an already bursting wardrobe every time I go out. I will, however, reward myself at the end of each season with a small shopping spree – only because I suspect I’ll learn more during the process what I’m missing from a Capsule Wardrobe. Like a good, tailored all-purpose jacket. Or something. But these aren’t exactly “tiny-tiny” steps, I hear you say. Don’t worry. I’ve recently come across another interesting project management theory that I’d like to test out on this decluttering mission. More on that to come later this week. Here’s a good article about Capsule Wardrobes. And a good introduction to the different approaches to capsules. And hey, Wikipedia – so it must really be a thing. And this guide is great too. And also, Pinterest.